TAIS is thrilled to host Torrey Pines! 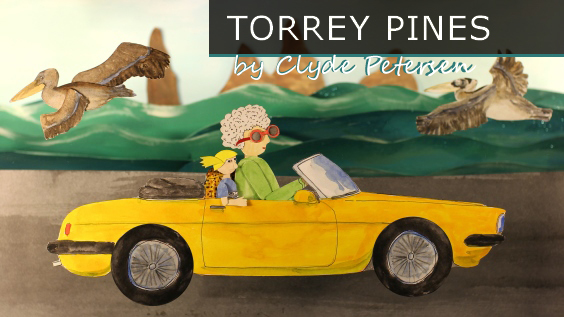 Torrey Pines is both a new stop-motion animated feature film by director Clyde Petersen, and a touring theatrical show! 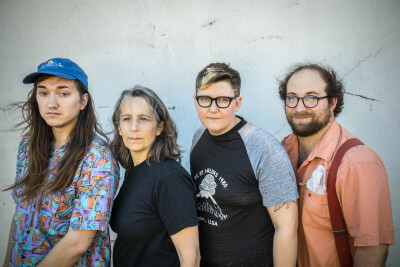 Based on a true story, the film is a queer punk coming-of-age tale, taking place in Southern California in the early 1990’s. 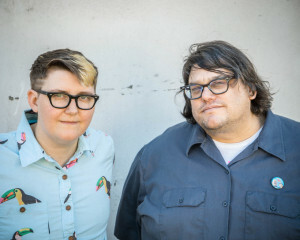 The film has a soundtrack produced by Chris Walla, while the live theatrical version has a score performed by the band Your Heart Breaks. This screening of Torrey Pines is presented by TAIS, in partnership with Buddies in Bad Times Theatre, The 519, and Inside Out Film Festival. TAIS is also excited to announce that the final films produced through the Animazing Animation Movie Camp will open the evening! If you missed the premiere of these films on September 18th at The 519, don’t miss this chance to celebrate their fantastic work. 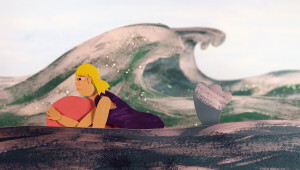 Short animated films by Amna Alam, Elijah Williams, Adrian Mo, Kevin O’Brien, Dinaly Tran, Sammy Winter-Specter, and Plum Holtz-Carriere. Torrey Pines (Official Trailer) from Do it for the girls on Vimeo. 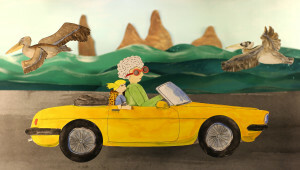 Clyde Petersen is a Seattle based artist, working in film, animation, music, installation and fabulous spectacle. 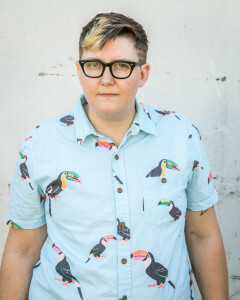 He is a member of the transgender and queer communities in Seattle. He travels the world with his punk band Your Heart Breaks and hosts a TV show in a small handmade boat in the Washington Park Arboretum. His work has been featured around the world at the London Lesbian and Gay Film Festival, SXSW, the Henry Art Gallery, the Walker Art Gallery, Portland State University, Western Washington University, Bumbershoot Arts Festival, Seattle Lesbian and Gay Film Festival and many more.